80% of car seats are installed incorrectly. 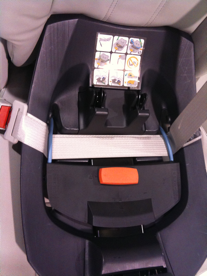 Cybex Aton introduces new seat that really tightens infant car seat base into car. $199 with bbase, available February 2011.